Adding a swimming pool to your property is an exciting undertaking and it helps to know what to expect. 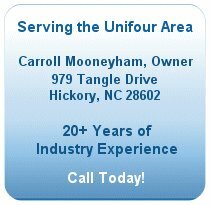 Universal Pool, LLC wants to help you be informed and prepared. Below you will find photos that show the process from preparation to completion. Expect to have a bit of a mess, but the end result will be well worth it! If you have specific questions about any part of the pool construction, feel free to ask. We are proud of our work and know you will be too!